Secrets to Proper Running Technique! New York City Marathon fever is growing!....And so are the length of the long training runs!...I did 16.25 miles today, I can't believe it! As your mileage continues to increase, it's more important than ever to be focused and intentional with your preparation. 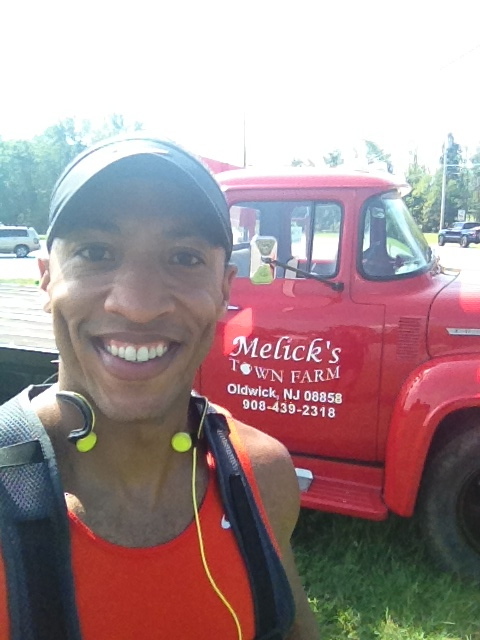 Running technique will be the topic of this week's blog posts....Stay tuned! Rowing, Bench Press, Squats, Clean & hang, 24"box jumps, leg lifts, hamstring curls, abdominal work....Get in, get out! IRON PT WOD - 8/24/2012 - Rest. 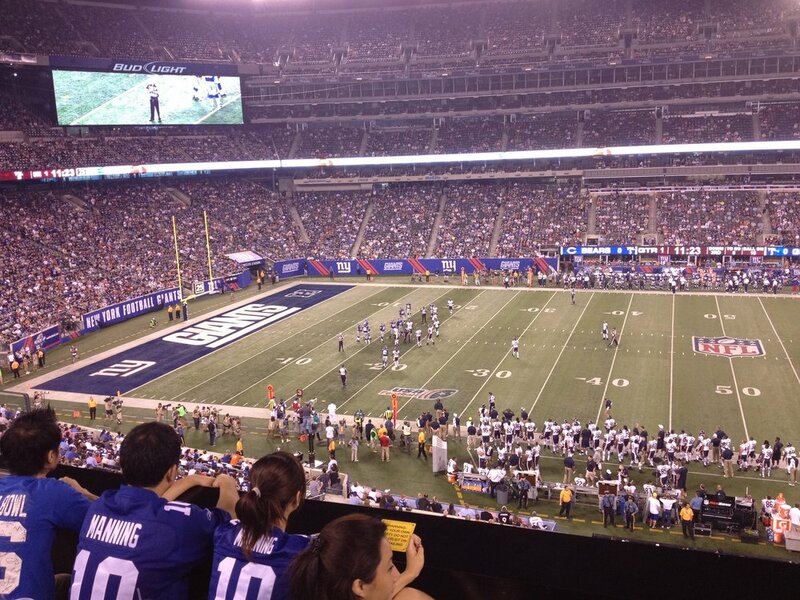 NY Giants game!... I had a great time even though they lost. Please vote to send us to Hawaii! Incorporate your Kids into Running!